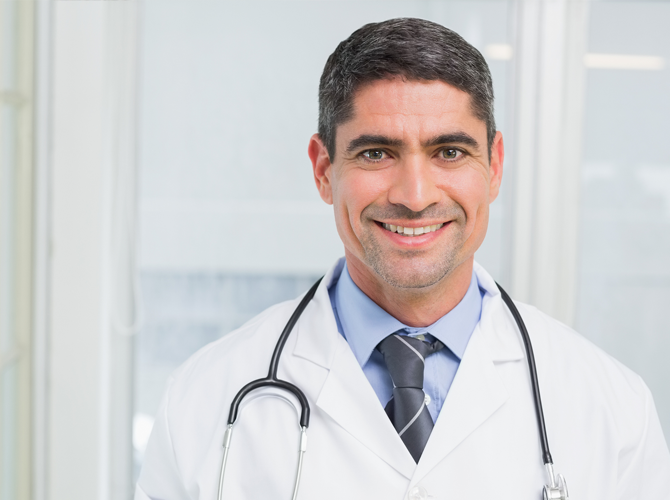 Pain Consult’s™ On-Call Hospital Pain Management supports your Hospital’s In-Patient, Out-Patient, and Emergency Department Medical Staff with 24-Hour Pain Management Expertise. Goals include: improve In-Patient Pain Management and Patient Experience, reduce Hospital Re-Admission Rates, reduce Hospital Length-of-Stay, and eliminate Emergency Department Opioid Prescribing for Chronic Pain. 24-Hour Pain Management – Physician and Midlevel Providers available by phone 24 Hours a day, 365 Days a year. Bed-Side Acute & Chronic Pain Management – On-Site In-Patient and Emergency Department Consultations during Essential Pain Management normal business hours. Pain Consult™ Rapid Discharge Protocols – Custom-Designed Protocols achieve seamless In-Patient and Emergency Department Client scheduling within your Hospital’s Out-Patient Pain Management Service; within 48 Hours from Hospital or ER Discharge. Virtually eliminate the need for out-patient pain prescriptions from Hospitalist and Emergency Department Staff. 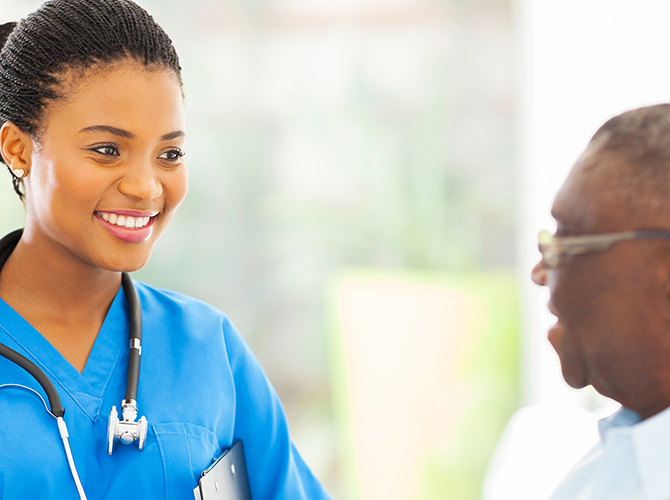 CMS VBP Quality Improvement – Pain Consult™ Administration and Medical Staff actively serve on Hospital Committees to improve Hospital Services and Centers for Medicare and Medicaid Services (CMS) Value-Based Purchasing Incentives. 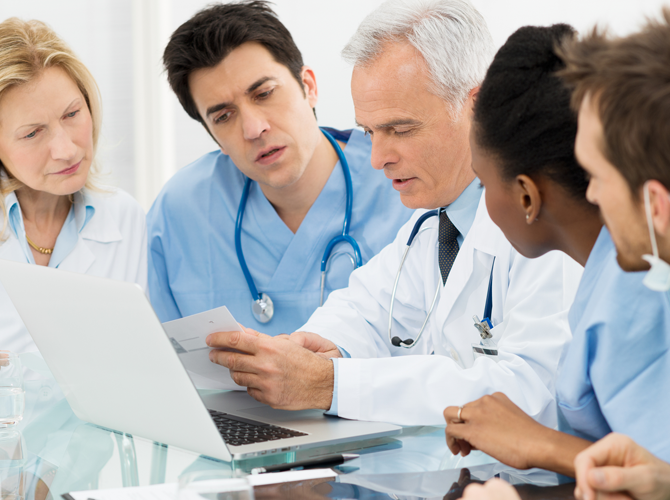 Category 1 ACGME Continuing Medical Education (In-Patient and Emergency Department Acute & Chronic Pain Management) – Pain Consult™ improves Hospital Staff morale through collaboration, communication, and pain medicine education. Community Marketing – PainConsult™ works with your Hospital’s Marketing Division to create and implement a Hospital-Branded On-Call Pain Management marketing campaigns. Quality Assurance / Quality Improvement – Continual QA/QI by Board Certified Pain Medicine Physicians. 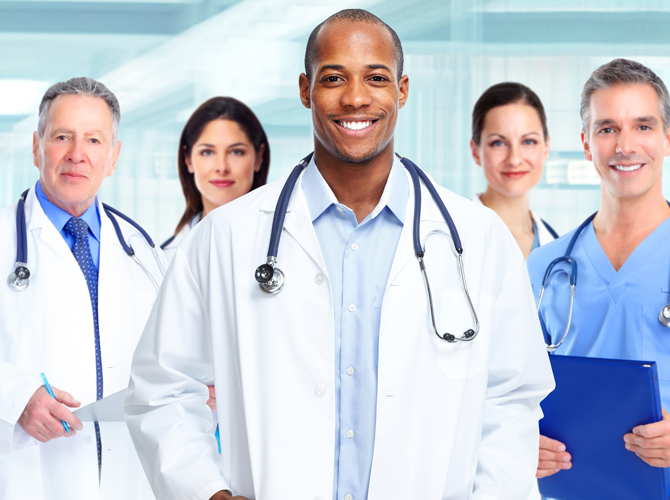 Professional Staffing – Pain Consult™ ensures recruitment, hiring, training, and stability of Physician and Midlevel placement; including Medically-Underserved Areas. On-Call Hospital Pain Management is your Hospital’s fastest way to improve In-Patient & Emergency Department Opioid Safety, Hospitalist and Emergency Department Morale, CMS Patient Experience & Outcome Domain Measures, and CMS Value-Based Purchasing Incentives. 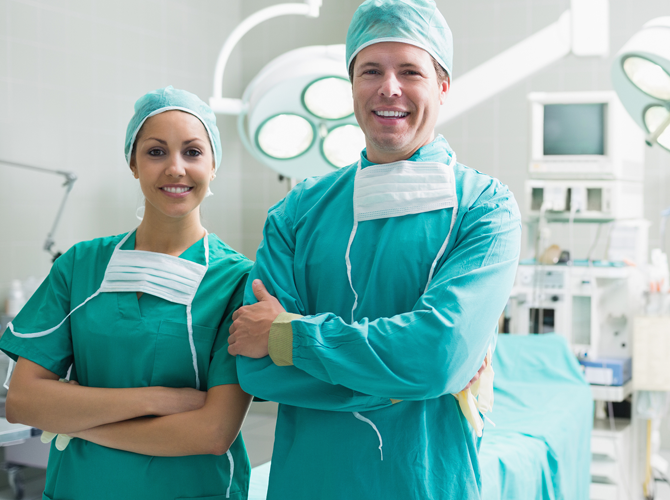 Read More about all your Hospital’s Benefits now.